Under the leadership of Red State Talk Radio’s Owner & General Manager Scott Adams, Red State Talk Radio has established the station’s first Executive Board. The Executive Board is charged with establishing and maintaining a governance framework to guide the strategic direction of the network as it expands its digital footprint, listener base, affiliate relationships and other partnerships. 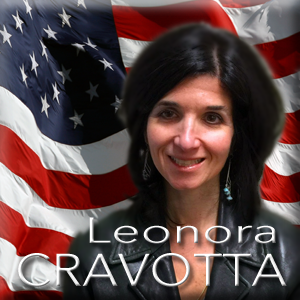 Leonora Cravotta is Red State Talk Radio’s Director of Strategic Partnerships. She is also a syndicated writer and the weekend co-host on The Scott Adams Show. She was previously the Program & Talent Director. Her professional background includes 20 years experience in corporate and nonprofit marketing and fundraising. She holds a B.A. in English and French from Denison University, an M.A. in English from University of Kentucky and an M.B.A. from Fordham University. Miss Cravotta is available for speaking engagements on media strategy, politics, and popular culture. Paul Preston is the host of agenda21radio. 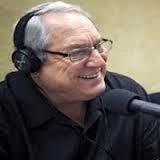 Paul Preston is Red State Talk Radio’s host of longest standing. In March 2000 Paul started radio broadcasting on various net-based outlet his show Inside Education. By 2003 Paul’s show became part of the line-up at KTKZ 1380 in Sacramento, CA. ‘Inside Education, Educational News Talk Radio’ was the nation’s first educational news talk radio show and the only talk radio show that used education as the central theme. In 2004, ‘Inside Education’ started airing on 1410 am KMYC in Marysville, CA. Paul was the first broadcaster to draw national attention in 2009 and 2010 to the Obama Administration’s effort to federalize control of public education through ‘Race to the Top’ grants and ‘Common Core’ curriculum standards. On May 5, 2012 Paul started ‘Agenda 21 Radio’ to bring to the public’s attention the totalitarian nature of the United Nations and their plan for the 21st century known as Agenda 21. Paul earned his Bachelor of Science Degree after completing undergraduate studies at Arizona State University and California State University, Fullerton. 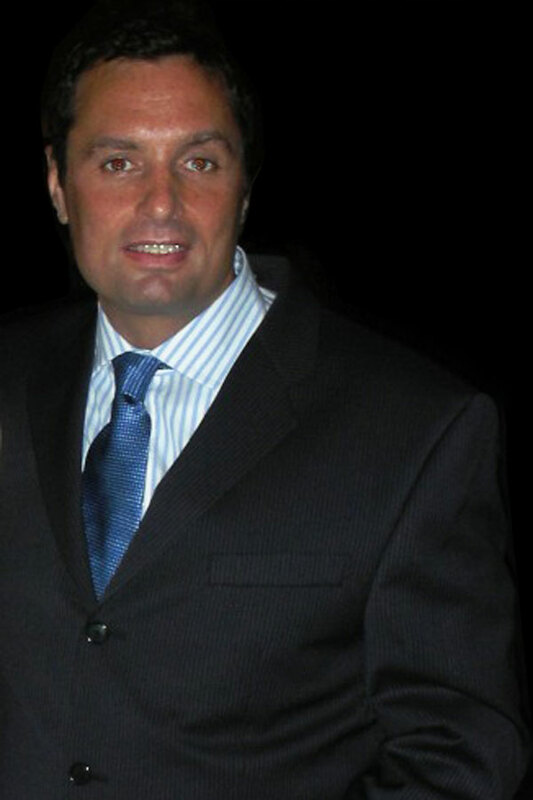 Paul completed his graduate studies at University of California at Irvine, Chapman University, California State University, and San Bernardino earning a Master’s degree in Educational Administration. 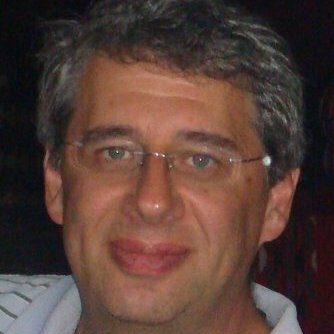 Jay Borowsky is an attorney in private practice with specialties in board governance, commercial dispute resolution, and insurance law. Jay holds a B.A. in Psychology from University of Pennsylvania and a J.D. and an M.B.A from Temple University.